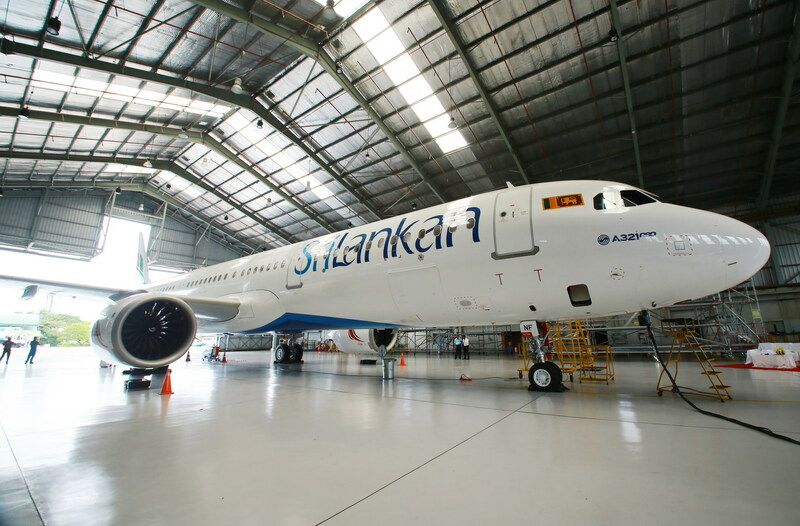 The flag carrier of Sri Lanka took delivery of the last new Airbus A321neo to join its fleet last month. SriLankan Airlines now has six Airbus neo aircraft and 27 aircraft in total in its fleet with the newest acquisition. 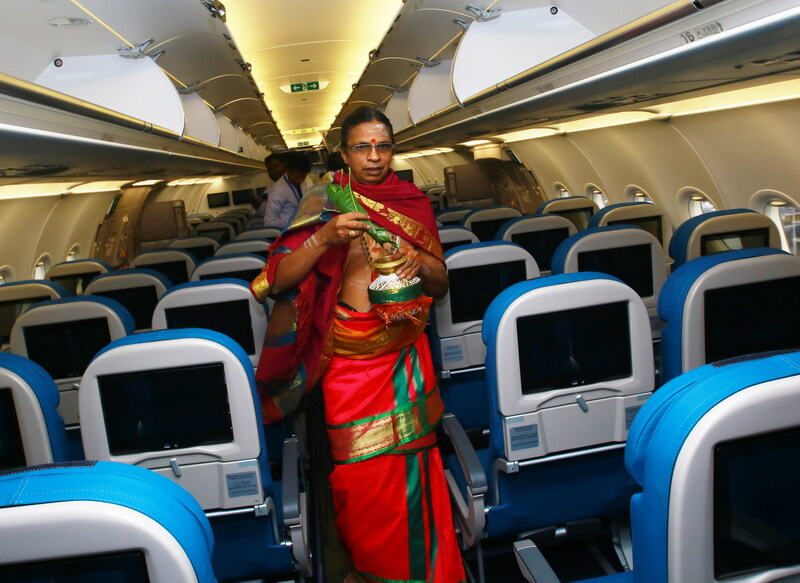 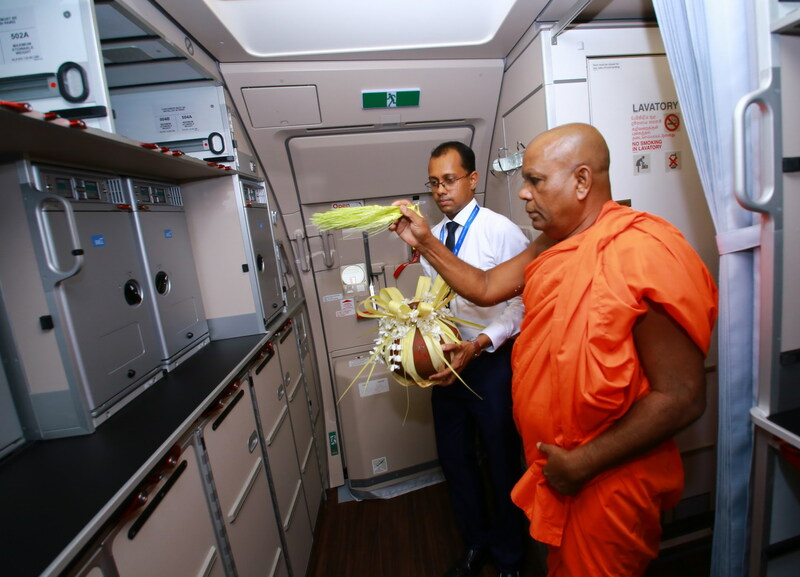 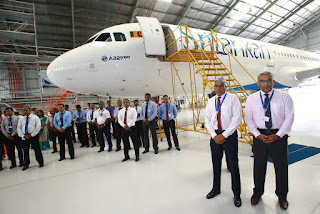 SriLankan Airlines welcomed the aircraft with special religious observances and ceremonies at the airlines engineering hangar in Katunayake to bestow blessings on the new jet before it embarks on its life as a commercial airliner.